As the leaves begin to fall and nights grow longer across the city, we've compiled the best events taking place in Birmingham this Autumn. Emma Thompson gives a powerhouse performance in this Ian McEwan adaptation, playing a high court judge asked to preside over a case involving a young boy refusing a blood transfusion on religious grounds. A black police officer infiltrates the Ku Klux Klan in Spike Lee's outrageous new comedy-drama, based on an unbelievable true story. Tom Cruise is back to his death-defying ways in the pulse-pounding sixth chapter of the Mission Impossible franchise. 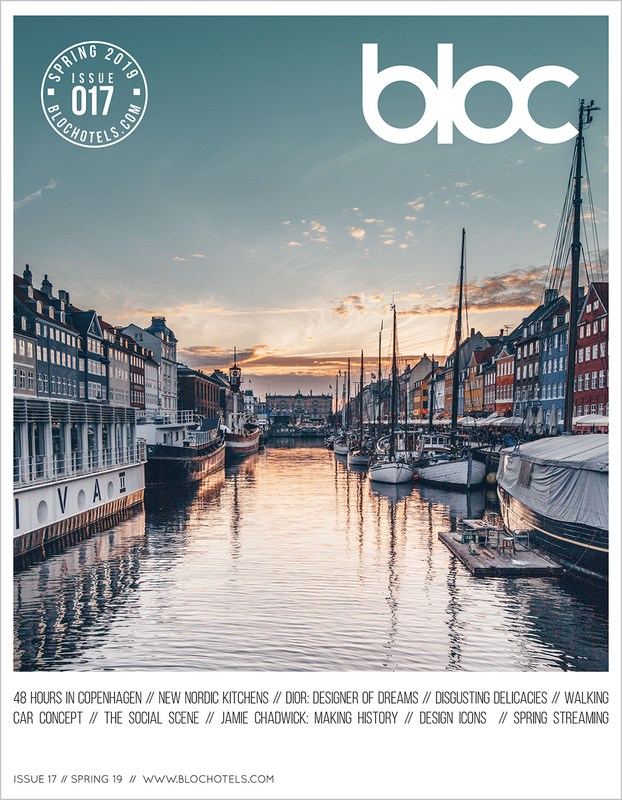 See it in VIP style for less with BLOC Hotels. Arthur Mebius’ book, Dear Sky, is an intriguing insight into the Air Koryo, the state-owned national airline of North Korea.